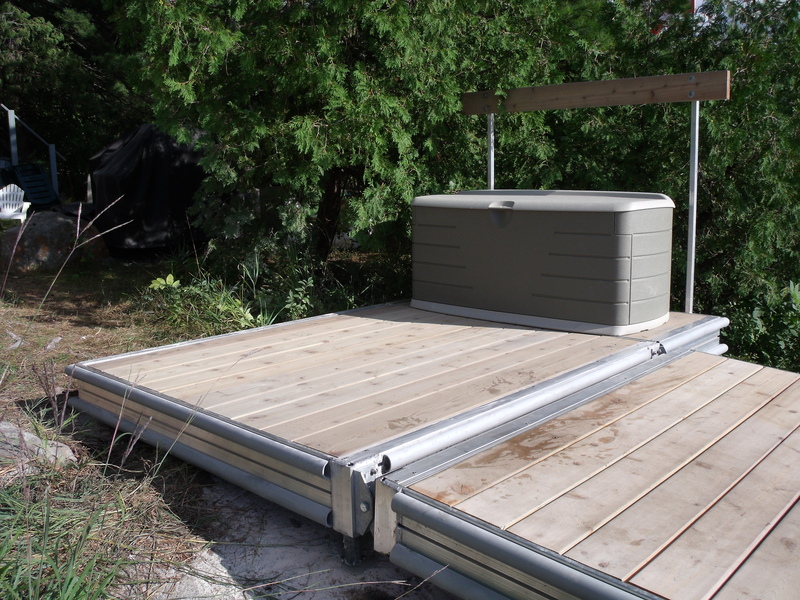 The Landing sits on shore as a starting point for your dock system. The ramp will connect from this stationary (usually permanent) point on shore to the fluctuating floating dock. Made to match your aluminum ramp and dock. 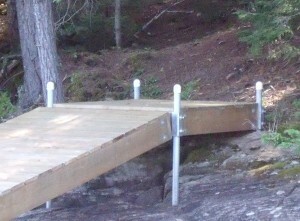 Made to match your wood ramp and dock.